We are not a test and tag franchise operation, employing and training our own staff who are both electricians and test and tag technicians giving our customers consistency across their business. 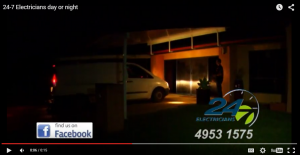 We are fully licensed in Queensland where electrical contractors licence is law. We want to ensure our customers are supported at the highest possible standards with their legislative compliance management regarding the electrical testing and tagging processes in the workplace. Contact us on (07) 49 53 15 75 to begin your testing and tagging legislative compliance management program. Ensuring there is little disruption to your workplace. On-going training of our testing and tagging staff. World Best Practices in measurement in testing and tagging as well as compliance management reporting. High quality, reliable testing and tagging equipment that is regularly calibrated. Police checks carried out on all staff.DRD TEST AND TAG is Australian owned and not franchised. 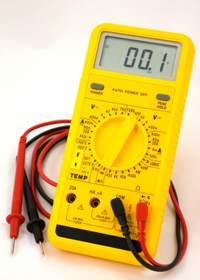 It is important to remember that your electrical testing and tagging program is different from a one-time inspection. 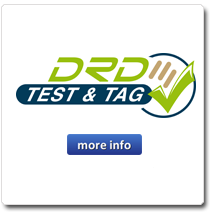 DRD test and tag programs consist of dedicated, highly trained qualified staff, and professional follow up programs. We design each test and tag program to provide long-term value and serve as a valuable resource to your company in regards to your workplace electrical safety and compliance management programs.